LOL Surprise dolls, a unicorn that poos slime and a Fortnite edition of Monopoly have also made the Toy Retailers Association top 12. 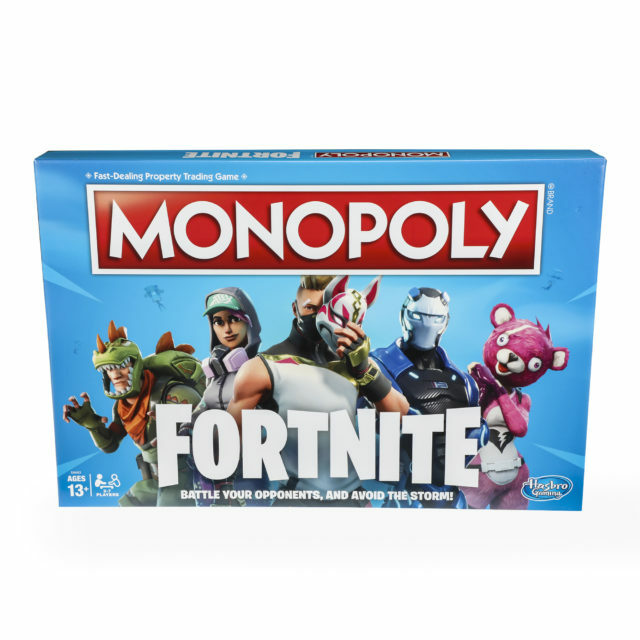 A unicorn that poos slime, a version of Monopoly based on the Fortnite video game and a kitchen for Barbie have been named among the most sought-after toys this Christmas. 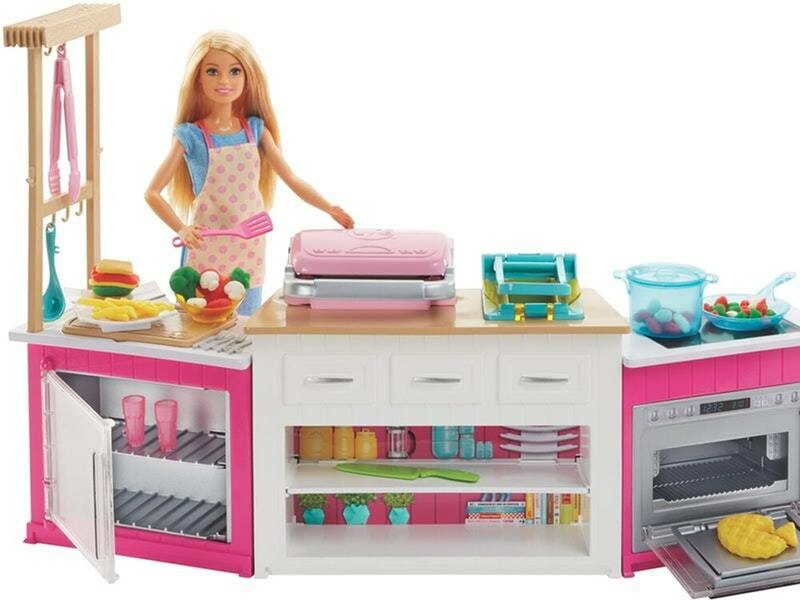 Barbie’s Ultimate Kitchen has made the Toy Retailers Association top 12 Dream Toys list, almost six decades after the doll was first launched, alongside an interactive artificially intelligent robot called Boxer. LOL Surprise dolls, Fingerlings, laser guns and a fire engine from the popular children’s programme Paw Patrol are also likely to be under the Christmas tree in many households this year. 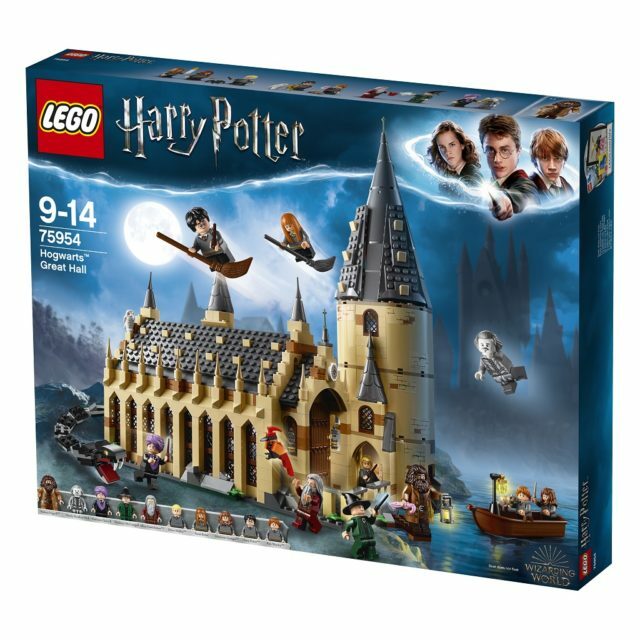 The most expensive toy on the list is the £89.99 Lego Harry Potter Hogwarts Great Hall, while the cheapest is the Fortnite edition of Monopoly at £21.99. Dream Toys committee chairman Gary Grant said: “We have a fantastic range of toys this year to suit every budget, with three-quarters of the list under £50, representing real value for money in these uncertain times. Frederique Tutt, global analyst for The NPD Group’s toy division, said: “2018 has been very disruptive for the toy industry globally. However, whilst retail is experiencing a transformation, more than £1.2 billion worth of toys will be sold this Christmas.